For the past 17 months or so, Gran Turismo’s Vision project has been the catalyst for some truly remarkable virtual vehicles. GT developer Polyphony Digital created Vision as a means to celebrate 15 years of video gaming awesomeness, but the major car manufacturers are getting in on the action to offer branded concepts that range from the beautiful to the outrageous. So far, it’s been a win-win for all involved, and that goes unchanged with Alpine’s GT Vision. First made available for download last month, this roofless single-seat slab of speed is a celebration of the French manufacturer’s founding 60 years ago, and features styling that melds old school and new school draped over a cohesive performance package that should elicit more than a few giggles from PS3 owners. The video you see here is a bit of an amalgamation as well, mixing 3D computer renderings, cartoons, paint-on-glass animation and real-life action to highlight the stunning design work that went into the creation of the Alpine GT Vision. It’s short, artistic and even uplifting. Plus, it makes you want to drive the snot out of this concept in the game. Continue reading to learn more about the Alpine Gran Turismo. 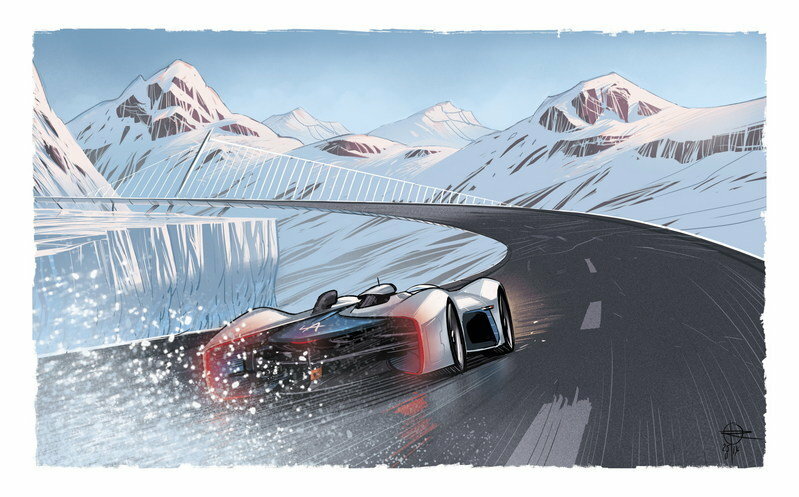 This video game concept is a primer for Alpine’s anticipated reemergence in 2016, with the firm recently announcing its intentions to offer a new line of sports cars and a new SUV for the 2017 model year. The manufacturer has been MIA for the past two decades, so it takes PR like the GT Vision concept to drum up a little bit of attention and nostalgia. Renault executive vice president Bruno Ancelin even went so far as to suggest Alpine would enable the French automaker to compete with the likes of Audi and Porsche, which is bold to say the least. However, the Vision concept certainly seems like a step in the right direction. Now, I’m not saying I expect the 2017 Alpine to come with an open cockpit. 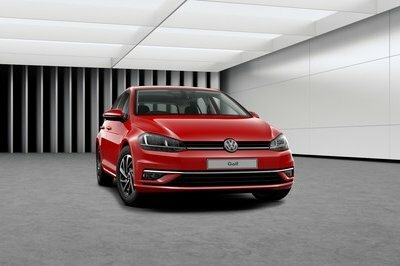 But as far as styling and feel go, it looks like the company has some great ideas in store. While relegated to the ones and zeroes of GT6, the Alpine Vision is still quite a marvelous thing to behold. The exterior conjures up thoughts of an LMP2 racer crossed with memories of the Alpine A110 ,thanks to a rounded front fascia and an off-center driving position. 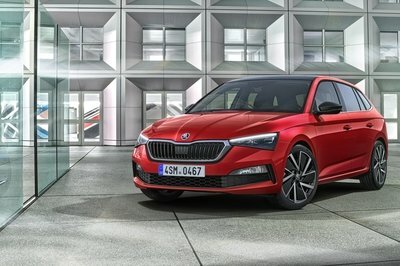 The rear/mid-ship layout utilizes a 4.5-liter V-8 that produces 450 horsepower and 428 pound-feet of torque, with a 7,500 rpm redline and 199 mph top speed. A seven-speed sequential gearbox puts the muscle to the rear wheels, while a sub-2,000-pound curb weight is possible thanks to the carbon-fiber monocoque chassis. Alpine Vision Gran Turismo will be available to download in the Gran Turismo®6 for the delight of aficionados of the legendary brand and the worldwide legions of Gran Turismo fans. 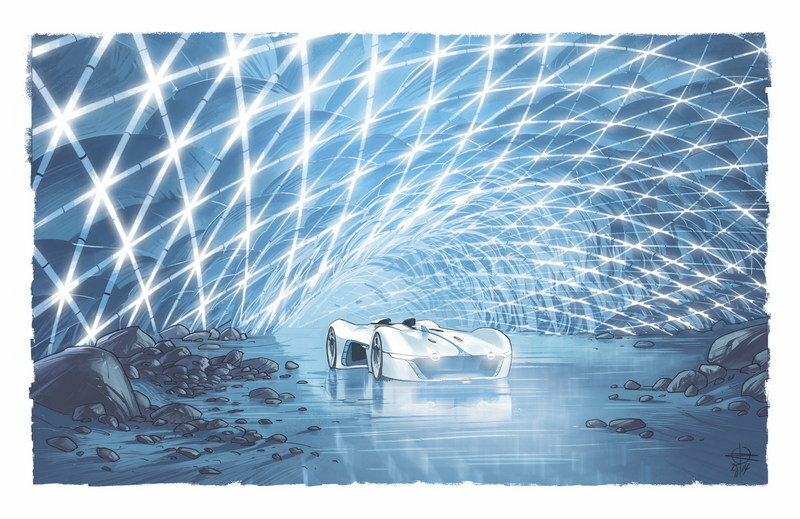 To mark the occasion and to celebrate Alpine’s 60th anniversary, the creative team invite you to view their film, ’Alpine Vision Gran Turismo – Inspirations’ – a clever blend of automobile design and digital art. On the occasion of the release of the Alpine Vision Gran Turismo in Gran Turismo® 6, exclusively for PlayStation®3, the Alpine team is offering you a brand experience through their favourite visual techniques. A film lasting one minute and fifteen seconds, that interweaves 3D images, traditional cartoons and paint-on-glass animation, showcases every detail of the legendary car. "The Alpine Vision Gran Turismo film is a real expressive exercise. We wanted to get back to our world and our values: agility, the mountains, competition and elegance," says Emilie Gruson, Alpine artistic director. The film sums up the innovative spirit, aesthetics and design of the Alpine brand. "We wanted to take an alternative approach, full of surprise and emotion." 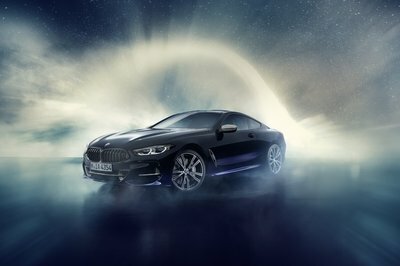 The driving experience and the driver’s soul are given equal voice through the way the images are processed. 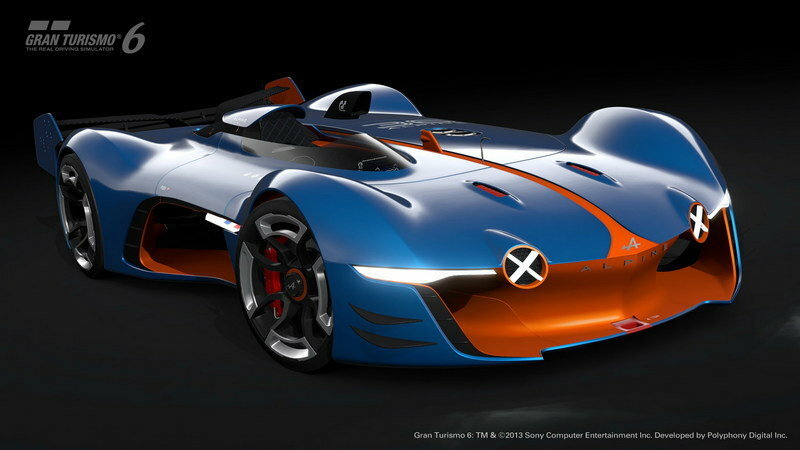 Fabrice Coton, the director, delved into the shared imagination of fans of the brand and of the Gran Turismo® game. "I grew up with comic strips, traditional cartoons, and manga. Blending these techniques brings surprising results." The first shots reveal the Alpine Vision Gran Turismo on an alpine circuit, with 3D images specially modelled for the film by Polyphony Digital Inc., the studio that develops Gran Turismo®. After a few seconds, the environment evolves into a sketch, and the sky, the mountains and the road become drawings, transforming entirely into a cartoon. The car metamorphoses into a stylised bird, which unfolds its wings to fly before freezing, becoming a drawing. Everything is first drawn by the illustrator: "My work reflects the styles I’ve been inspired by: science fiction, graphic novels and even some comics." The sketches are reworked on tablets to give a final rendering which is extremely similar to cartoons, with blocks of colour. Over this sequence, the soundtrack reinforces the feeling of being suspended in the air, with its electronic music and synthesised voices, specially composed for the film. The driver lands gracefully, one hand on the ground, ready for action. The tempo picks up; the racing car at his side is raring to go. The sounds of a real motor and tyres on the track are also included in the score. Gradually, the mountain peaks become covered in snow, with blue-toned flat tints. Three Alpines – blue, black and white – race through scenery of sweeping brushstrokes, giving the effect of speed. Drivers and machines become almost abstract, fluid. They become part of an imaginary world, created by the technique used – paint-on-glass. "The painting fully expresses the speed and the movements of the camera." The painter projects images in 3D onto a medium and paints over it with oil paint in black and white. Each painting is photographed, then the film is pieced together and coloured using a computer. One of the cars overtakes the others, and the painting gives way to the hyperrealism of the game. The car shows itself off from all sides. For these shots, the full-scale Alpine model was filmed in the studio, in the greatest secrecy. A crane shot lingers over the features of the Alpine Vision Gran Turismo. "Working from real images was a challenge as well, as we had to make sure we kept the chromatic references," adds the producer. The film leaves us with a shot of the driver next to his vehicle, his helmet under his arm. In the blink of an eye, he becomes a cartoon character, then a sketch, and disappears. The car remains as a final outline. The ’Alpine Vision Gran Turismo - Inspirations’ film is an homage to the team spirit that the brand holds dear, as the collaborative work between all the artists demonstrates. It is a gift to Alpine fans to celebrate its 60th anniversary. 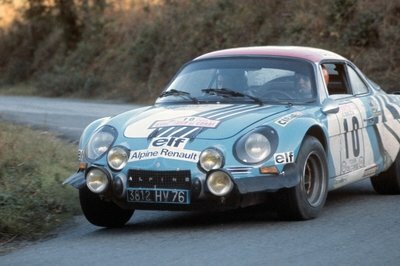 Because dreams can sometimes become reality, Alpine has also created its vision as a full-scale model. This breath-taking achievement will be introduced at events over the coming months. The Alpine Vision Gran Turismo is now on video game racetracks, to the delight of gamers. The shared vision that is the Alpine of the future is now available for download in GT6. Choose the bodywork colour – white, classic blue, or matte black – then hop in and enjoy driving Alpine-style. And beyond the game, live the simulation experience. Experience the technical challenges the engineers had to overcome to create real driving pleasure while retaining lightness and speed. Alpine Vision Gran Turismo is a beautiful virtual creation – a worthy heir to the Alpine lineage. Its design combines nods to the past with extremely modern aerodynamics. The game gives unobstructed views of the rear of the vehicle, as well as of the open cockpit. Particularly striking are the built-in air brakes on the side, which deploy outwards at lightning speed. For Terry Baillon, "the concept car is a link between the competition Alpine A450b and what would be a 21st-century berlinetta. In terms of performance, it’s in between the LMP2 and a production sports car." Gamers will be able to enjoy features from prototype cars that take part in the FIA World Endurance Championship 2015. Alpine Vision Gran Turismo is available to download for free with the Gran Turismo 6 game exclusively on PlayStation®3. To discover the car, choose ’Vision GT’ on the ’My home’ screen. You can then purchase the Alpine Vision Gran Turismo, which will appear in your showroom.